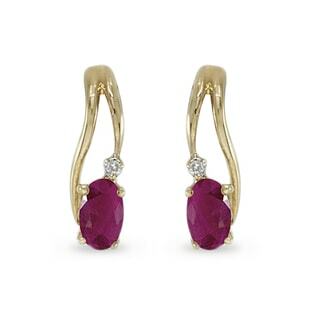 Rubies are the gems of passion, so a gorgeous pair of ruby earrings is the perfect way to show your sweetheart just how much you love her. 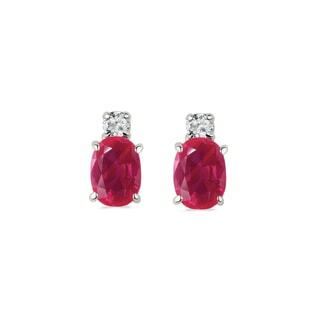 Our rubies range from pale rose to deep crimson, so you can choose the perfect first pair for a gift for your lady or find a new hue for the woman who seems to have everything already. 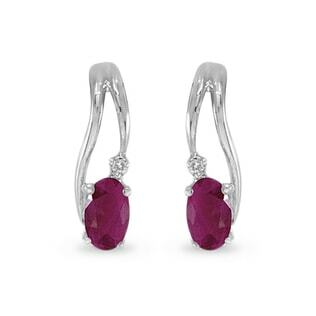 And with a wide range of settings in silver and gold, we promise you’ll find the right pair. 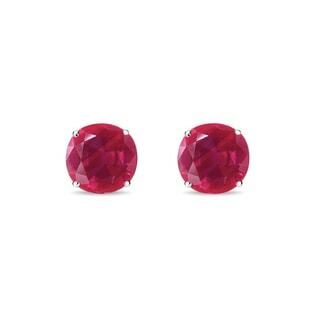 Looking for big, pink gems? 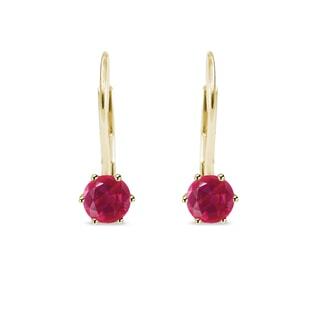 Check out our collection of tourmaline earrings, too!